History Of Gurdwara Khalsa Diwan Hong Kong. The first Gurudwara in Hong Kong, called Sri Guru Singh Sabha was built in 1901, by the Sikh members of the British Army Regiment stationed in Hong Kong. In the 1930’s the number of Sikhs continued to grow and the Gurudwara was needed to be rebuilt for a larger Sangat (Sikh community). In the early 1940’s during the Pacific war, the Gurudwara was bombed twice, sustaining extensive damage. In one of the attacks, the then Gurudwara Granthi (priest), Bhai Nand Singh, sitting in the main hall reading the Sri Guru Granth Sahib (the Sikh holy scripture), was fatally injured. However, the Guru Granth Sahib was not damaged. Many Sikhs and Non-Sikhs had sought refuge in the Gurudwara and some of them sustained injuries. After the war, the damaged areas of the Gurudwara were rebuilt by the Sikhs and the Non-Sikhs. 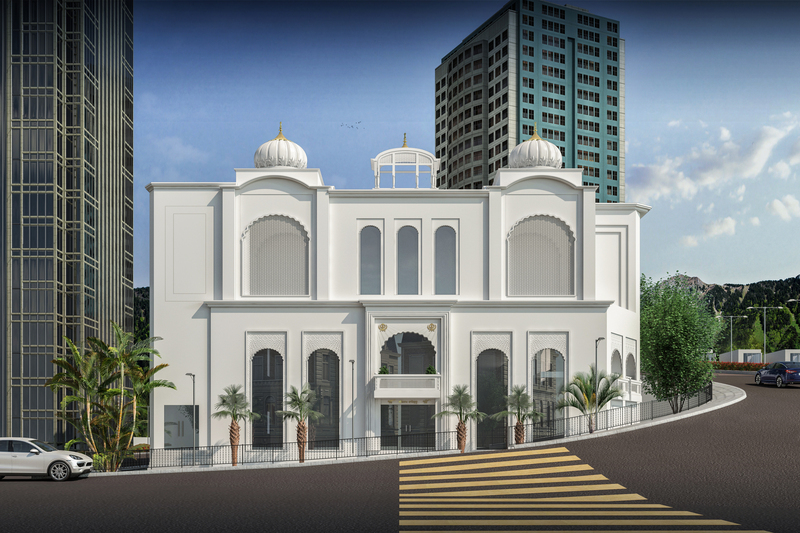 Again in 1980’s the Gurudwara’s main hall was extended and linked with Queens’ Road East by a covered bridge, which provides easy access for the devotees. This project too, was funded by the Sikh’s and the Non-Sikhs.